A few weeks ago, ScHoolboy Q made his grand return with his first single ‘Numb Numb Juice‘ which had people immediately wondering when the album would be dropping. 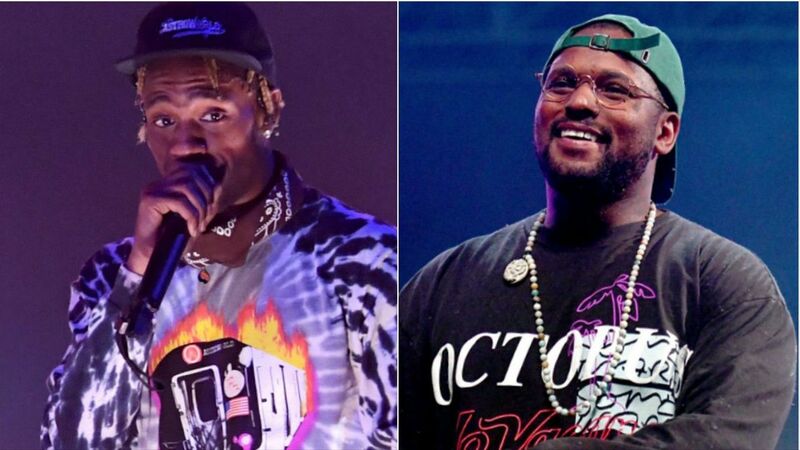 A week after the single’s release, Q took to The Tonight Show to perform it along with another unreleased song, ‘CHopstix’ featuring Travis Scott. After a lot of hype built around the song and the performance and snippet were replayed a thousand times, the studio version has finally arrived. It was originally supposed to release last week but was pushed back in wake of Nipsey Hussle’s untimely death. Stream the official version of the song below which comes along a visualizer.